At Jensen's Pools we offer every type of swimming pool service you could imagine! 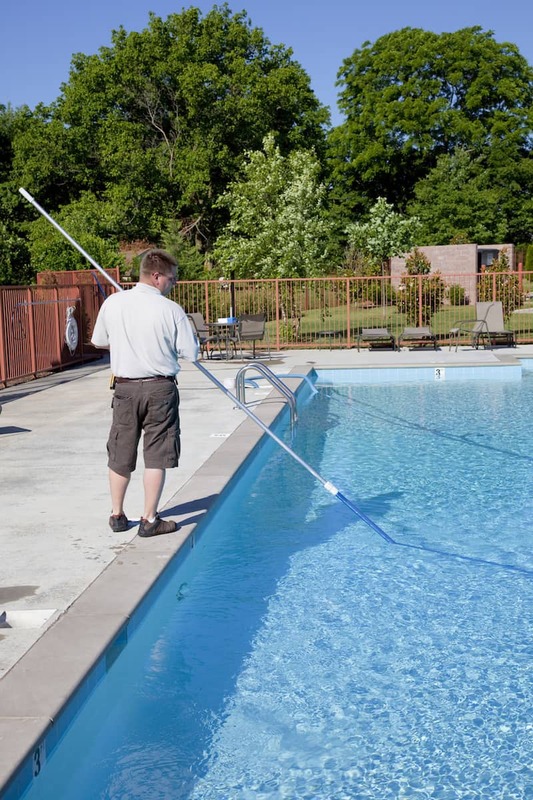 Our service is performed on all types of pools and spas, and our staff of friendly sales and service professionals have been in the pool industry for over 150 years combined! Pool water must be at operating level.Please have your cover pumped off. There will be a 50.00 per hour charge for pumping cover off, or appointment will be cancelled. Please have your cover pumped off. There will be a 50.00 per hour charge for pumping cover off, or appointment will be cancelled. Pool water must be at operating level. Drop us a line today for a quote!